MUCH WORK HAS TO BE DONE FOR ISLAM"
Chancellor of Islamic Online University. 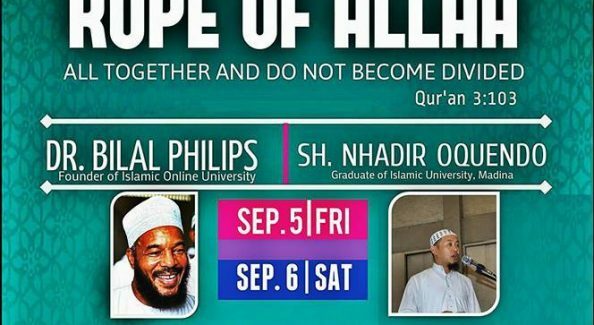 Dr Abu Ameenah Bilal Philips is a Jamaican Canadian Islamic Scholar who converted to Islam in the early seventies after journeying politically and intellectually from Christianity to Communism. Shortly after his reversion to Islam, he embarked on a spiritual academic journey to the other side of the world seeking Islamic knowledge. This journey took him to Saudi Arabia where he completed a BA in Islamic studies in Madeenah, and an MA in Islamic Theology in Riyadh, then to the University of Wales, UK, where he completed a PhD in Islamic Theology in the early nineties. 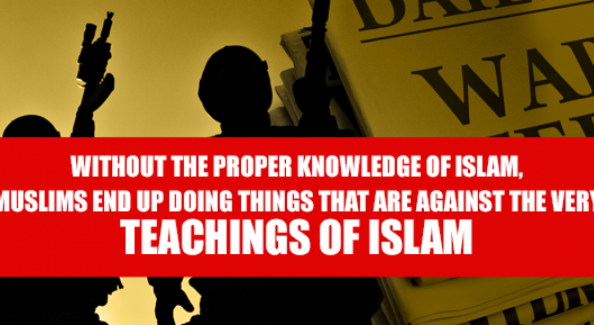 Here is your chance to educate yourself and your loved ones with authentic Islamic knowledge. 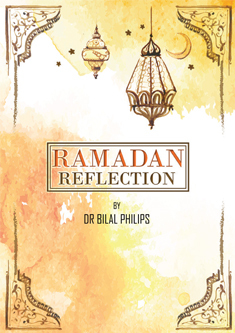 Delve into the books written by Dr.Bilal Philips himself that are refreshing, cover a wide range of topics, and most importantly, are based on the Quran and sunnah. 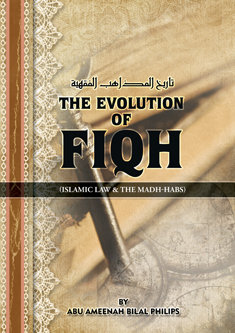 Written with different age groups in mind, you will find the books intriguing, exciting and immensely knowledgeable, helping you grasp various concepts about Islam with ease. Not a book person? No problem. 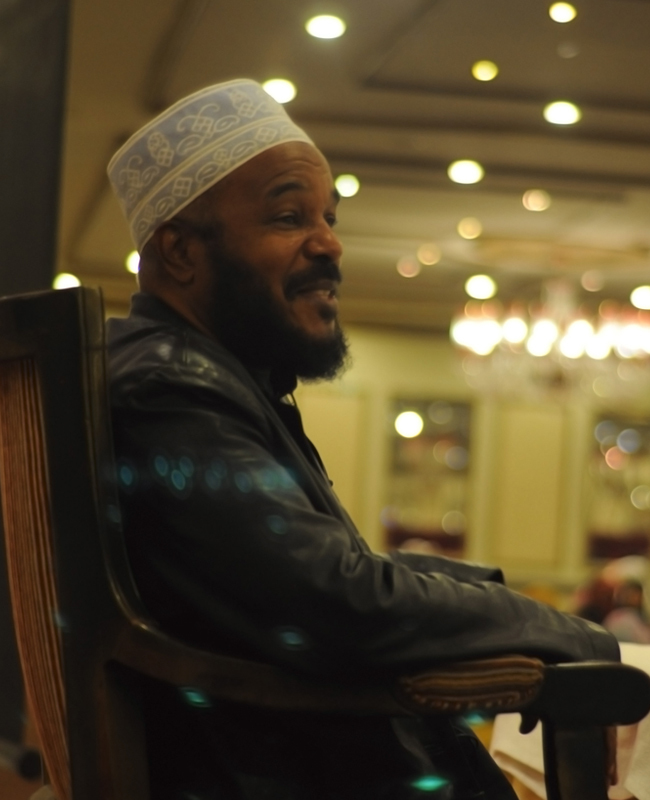 We have a huge collection of videos by Dr.Bilal Philips that will help you get closer to Allah one video at a time. 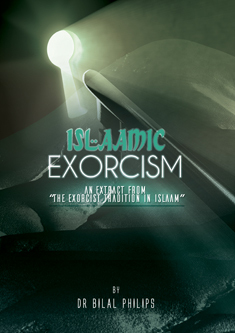 Here’s a great way to include some halal entertainment while spending quality time with your family and kids. Finding it difficult to keep up with all the videos and audios that are constantly streaming in? Searching for written content which you can look back to and fall back on at any given time for quick reference? Our blog covers a wide range of issues that will keep your mind occupied for days. After graduation from Madeenah, Dr Bilal became a teacher of Islamic studies for 10 years in an Islamic High School, Manaret Riyadh, and a lecturer of Arabic and Islamic studies in the American University in Dubai, UAE, for another 10 years. During his 10 years in the UAE, he founded and taught at the Islamic Information Center in Dubai, and during his subsequent 7 years in Qatar he has been an Islamic consultant and lecturer for the Islamic Information wing of Sh. Eed Charity. 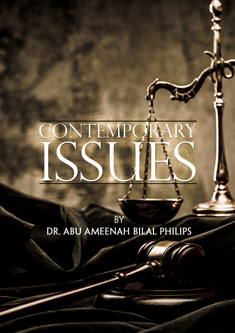 Dr Bilal Philips has written, translated and commented on over 50 published books on various Islamic topics. He has also edited and published the 56 book Eemaan Reading Series for children and presented Islamic programs for a number of years on Riyadh Channel 2TV, Sharjah TV for ten years, as well as Peace TV, Huda TV, Islam Channel, UK, and the Deen Show, Chicago, USA. In 2002 Dr Philips founded and headed the Islamic studies department of Preston University, Ajman, UAE, and in 2007 he founded and headed the Islamic Studies Academy, Doha, Qatar, while simultaneously launching the Islamic Online University (www.islamiconlineuniversity.com) which is currently offering free Islamic courses to over 100,000 registered students from over 207 different countries world wide, and for which he was included in the Jordanian publication, The 500 Most Influential Muslims (latest edition). Dr Bilal subsequently founded and headed, in 2008, the English medium Islamic studies department of Knowledge International University, who’s Chancellor is Shaikh Dr. ‘Abdur-Rahman ibn ‘Abdil-Azeez Al Sudais and who’s President of the board of trustees is Shaikh ‘Abdul-Azeez ibn ‘Abdullah Al Shaikh, Mufti of Saudi Arabia. 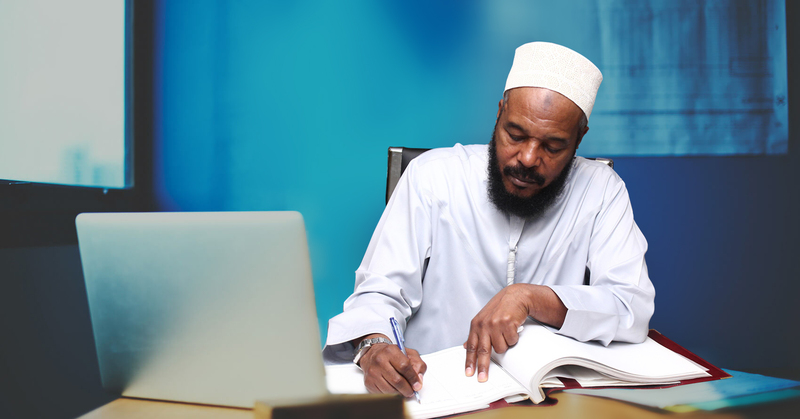 More recently, in 2009, Dr Bilal Philips founded and headed the College of Da’wah and Islamic Culture (English Section), Omdurman Islamic University, Sudan, and established and directed Preston International College (www.prestonchennai.ac.in) in Chennai, India. 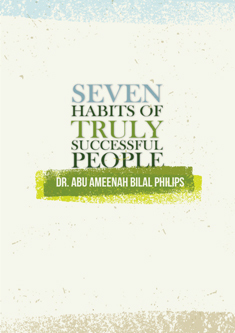 In March 2010, Dr Abu Ameenah Bilal Philips launched, for the first time in history, an accredited tuition-free BA in Islamic Studies degree course at the Islamic Online University (www.islamiconlineuniversity.com/bais/).